The decline of petrol power is set to put a high-performance spark into convertibles and sports cars. While the current and near-future crop of electric vehicles and hybrids seems to revolve around small city cars or family-friendly SUVs, drivers with a hankering for something racier won't have long to wait. 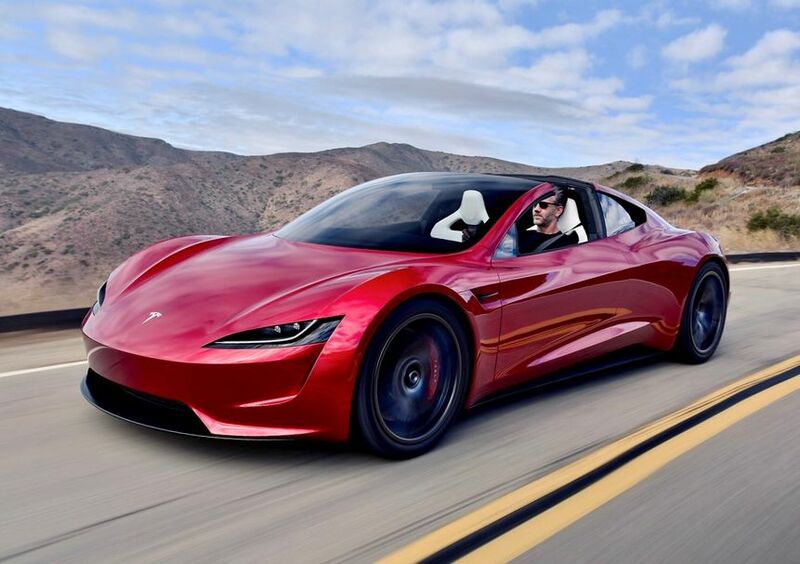 Tesla proved a battery-electric sports car would work with its first production model, the Lotus Elan-based Roadster, and Elon Musk is promising a born-again Roadster will return in the 2020s after unveiling a working prototype in November 2017. 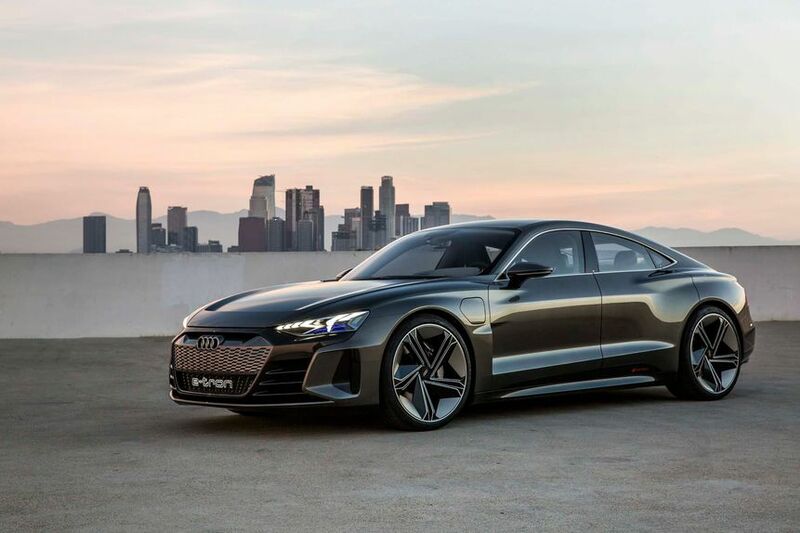 Porsche is counting the months until the launch of its Tesla-eating Taycan, with Audi's all-electric E-Tron GT following in 2020 – first as a four-door 'coupe', and then as a sharper Sportback model. Designers are often the futurists at car companies, as they have to fast forward to anticipate emerging trends. They are among the ones who are already thinking about driving enjoyment in the 2020s. “Lower cars will always be seen as more exotic and more stylish. The very nature of their proportions tells you that. 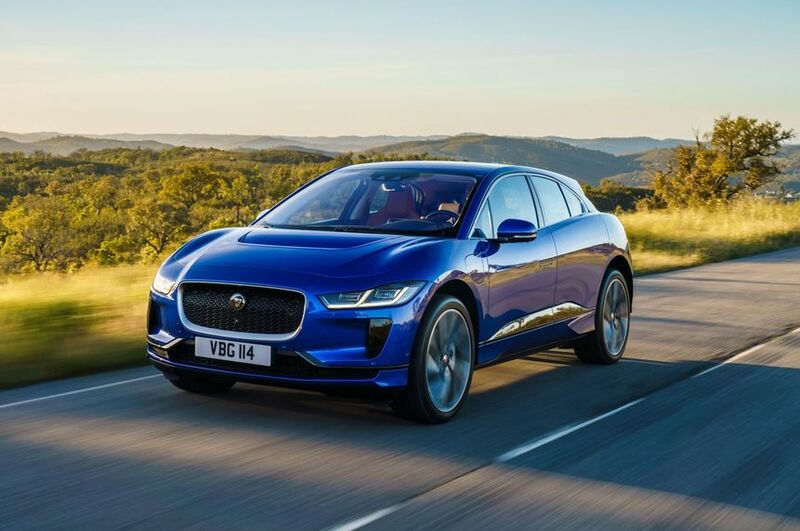 They will also always be better and more fun to drive,” is the verdict of Ian Callum, chief designer at Jaguar and the father of the F-Type, while speaking to Australian Business Traveller. Anyone who has driven a battery-powered electric car knows they are incredibly rapid. A Tesla Model S in its full-power, all-wheel drive ‘ludicrous' mode catapults to 100km/h in less than three seconds and even the quirky little BMW i3 city car can do the job in 7.3 seconds. So the potential for sports cars is obvious. “In every single instance the driving capability of sports cars is moving forward,” the chief creative officer at Aston Martin, Marek Richman, tells Australian Business Traveller. “Don’t forget, Tesla’s first car was a sports car and about the same size as the Mazda MX-5,” says Reichman. Mike Simcoe, a highly-regarded Australian motoring designer since transplanted to become the global design boss of General Motors, hints at the e-roadster recipe. But for now, those next-generation sports cars will have to idle behind electric SUVs due to the soaring popularity of the soft-roaders. Being best sellers around the world, they provide manufacturers with more chance to hook the electric early adopters. They are also highly visible in traffic, they can have futuristic styling, they can provide a bigger and more flexible cabin, and they can even go (mildly) off-road. For carmakers, SUVs also mean proven profits because they are relatively cheap, easy to build and a known sales successes. It’s also easy to fast-track development time because it’s relatively simple to drop an SUV body on top of the ‘skateboard’ style battery packs that are becoming the default standard for electric cars. “It is definitely easier to build an electric SUV because of the platforms,” says Jaguar's Callum. Engineering the battery to become almost the foundation of the vehicle, sitting long and low between the wheels, is emerging as the best solution for re-packaging a vehicle without having to worry about a giant engine-gearbox package in the nose – or the tail of the Porsche 911. It’s almost a return to the body-on-frame cars which were almost universal from the dawn of motoring through to the 1960s. That’s great news for sports car fans because the same ’skateboard’ used for an SUV can accept a coupe or convertible body, saving hugely on development costs. Having the weight low and in the centre of the car also promises plenty of driving enjoyment. It’s already available with the instant-hit electric power of cars like the I-Pace, as well as the challenge of using regenerative braking - where generators top-up the battery with energy previously lost through the brakes - for stopping and cornering. Even self-driving cars could eventually bring a bonus for sports cars, taking over the drudgery of workday commuting and long-distance freeways while leaving a manual model for Sunday mornings and twisty roads. “Autonomy and electrification will add much more excitement to the driving experience,” the global design director for Nissan, Alfonso Albaisa, tells Australian Business Traveller. 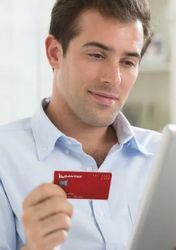 “It’s about giving customers technology that makes their lives easier but also their journeys more fun and exciting." Comment on "Up next: a riot of electric sports cars, convertibles and roadsters"